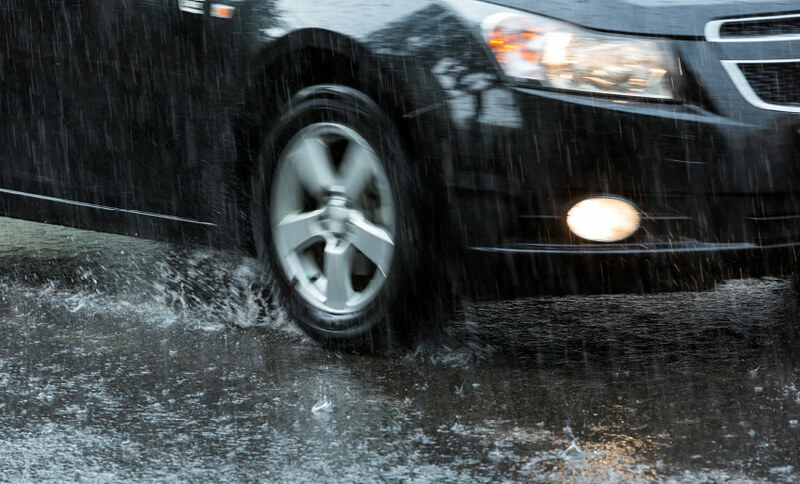 With modern vehicles, surface and rainwater can become trapped. Inside the fitted protective plastic covers around the underbody chassis area. Another common cause of corrosion occurring around the vehicle underbody. Is the persistent rubbing of plastic covers or components against paintwork. With the continual surface abrasion quickly leading to the bare metal being exposed to both oxygen and moisture. The protective coating can also become damaged by road debris and stone chippings. This leads to small holes appearing in the underbody protective layer. If not quickly repaired the impact of continual surface water ingress will accelerate the rusting process. This problem can then become more serious when driving throughout the winter months. Because rock salt used to clear roads from snow and ice in winter. Is an extremely corrosive substance that further promotes the rusting process. Due to this reason, it’s necessary to frequently remove all the plastic cover. To conduct regular inspections of the vehicle underbody. 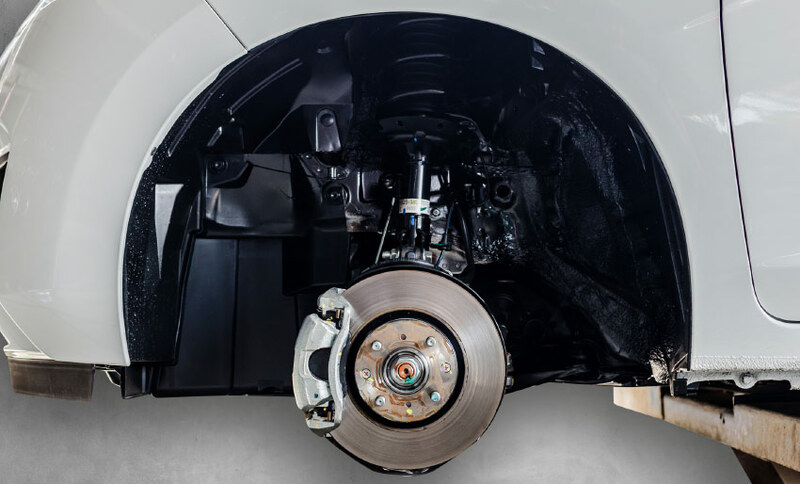 With most people never inspecting their vehicle underbody, they are unaware of the damaged caused. By continual road surface water and salt spray being projected onto the underbody area when driving. Also during the winter months after driving on salt treated roads. Snow and ice can become attached to the underbody in freezing conditions and will start to rot components. 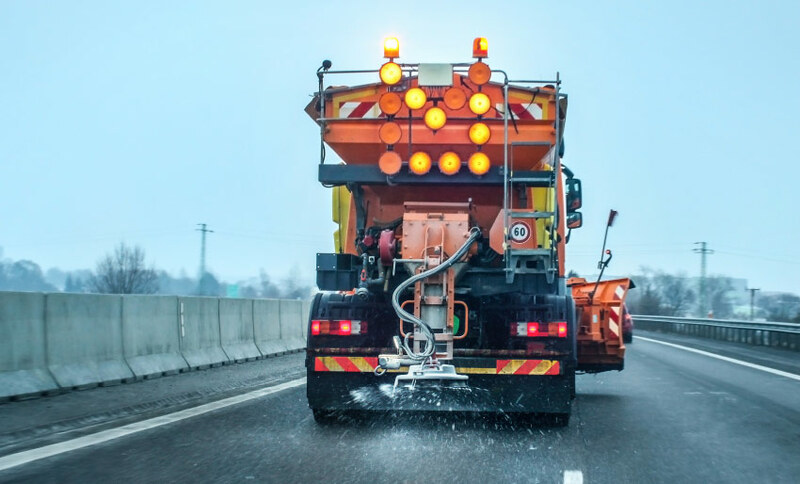 Yet with salt still, the primary solution for local authorities and councils, to economically and efficiently clear roads. You are probably wondering how can protect your vehicle underbody from rotting? We advise on regular cleaning to remove any surface residue and contaminants including salt from the underbody. Then conducting regular inspections every couple of months for any signs of abrasion. 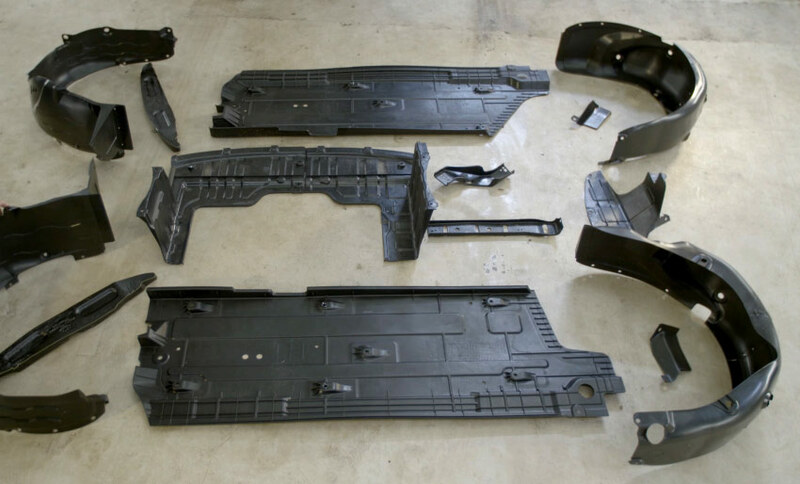 To check that the vehicle underbody protective layer coating has not been penetrated. It’s simple to repair any holes or cracks in the coating layer by applying the DINITROL 4941 / Car product using the convenient easy to use aerosol. 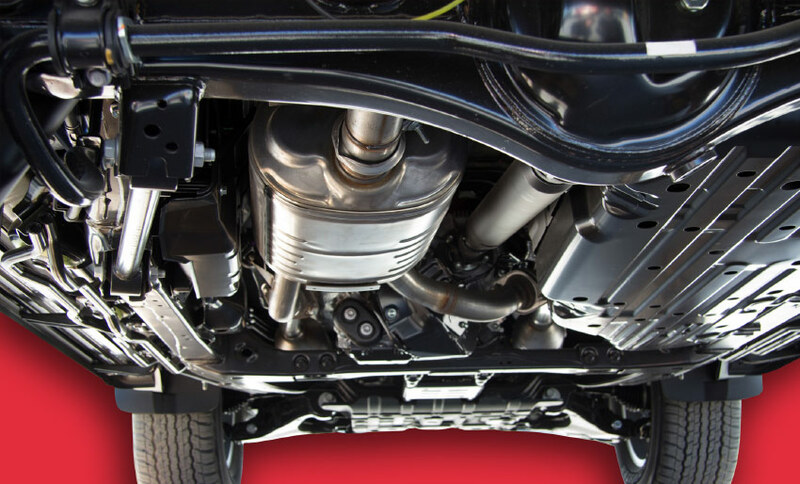 Even if you have recently purchased a brand new vehicle, protecting the underbody should be a primary concern. 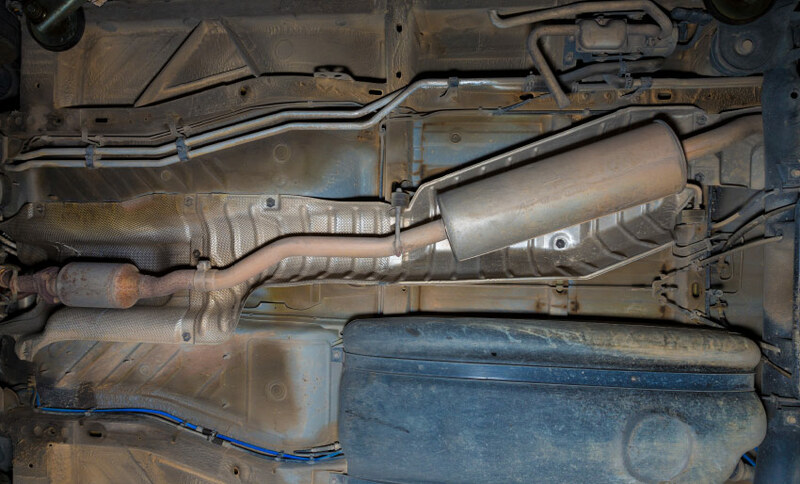 Some vehicle manufacturers do not provide adequate underbody corrosion protection. When they apply the protective chassis coating during production line assembly. With imported Japanese manufactured cars usually having insufficient underbody chassis coatings for UK road conditions. Primarily due to highly corrosive road salt not being used to clear roads in Japan. If you are purchasing a new vehicle that will be imported, we recommend speaking with the dealership. 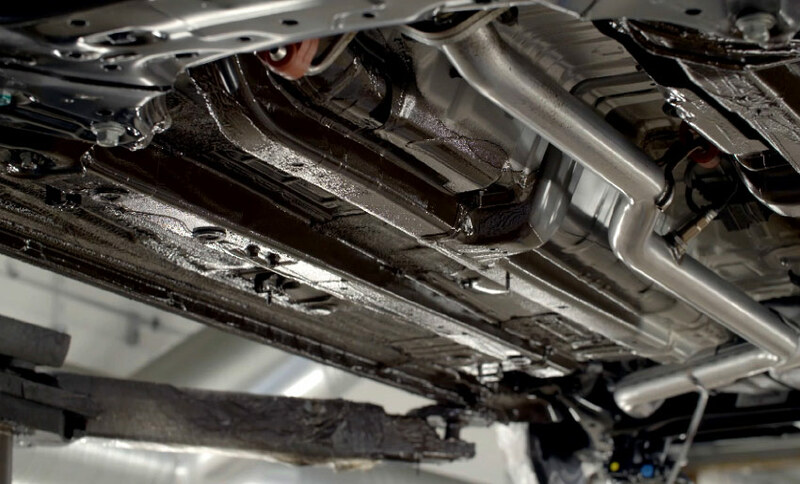 Many car import hubs apply underbody corrosion protection rustproofing treatments. Including DINITROL 4941/Car or other alternative brands. 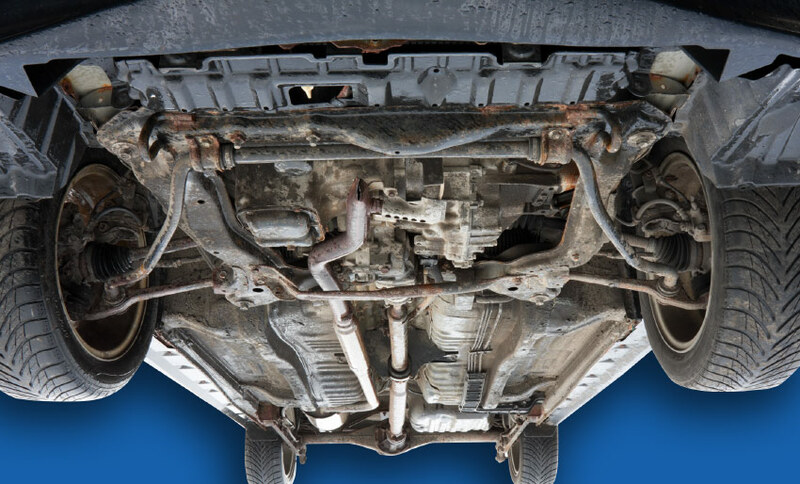 Protecting your vehicle underbody will help to reduce costly repairs due to component failure. 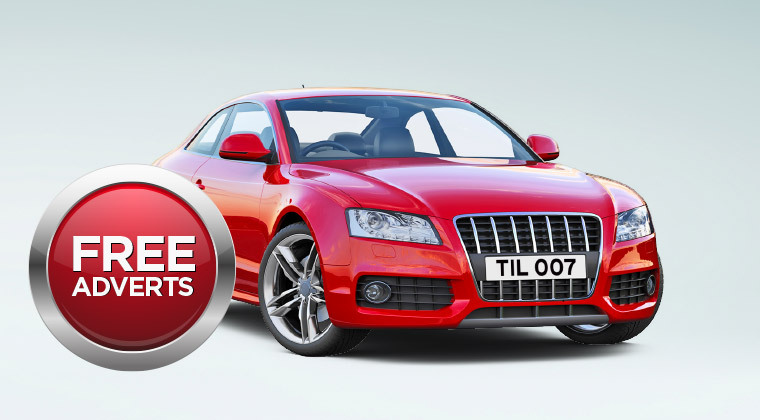 Plus ultimately your more likely to achieve a higher resale value should you decide on selling the vehicle. Dinitrol 4941 / Car is a bitumen-based underbody rustproofing coating treatment. Once applied the thixotropic black coloured corrosion protection coating provides abrasion resistance. From road debris and stone chippings frequently hitting the underbody when the vehicle is travelling. DINITROL 4941 forms a soft thick elastic protective layer that appears ‘rubbery’ inconsistency. With the hard wear resistant rustproofing film providing excellent component protection. Also, the product provides good sound dampening properties because the thick layer is very absorbent. With the orange peel like product coating layer absorbing road noise, vehicle part vibrations and sounds. Usually associated with stone chippings and road debris or dirt continually hitting the underbody chassis. Another unique feature of DINITROL 4941 underbody rustproofing coating. Is the unique self-healing ability characteristics to repair itself. 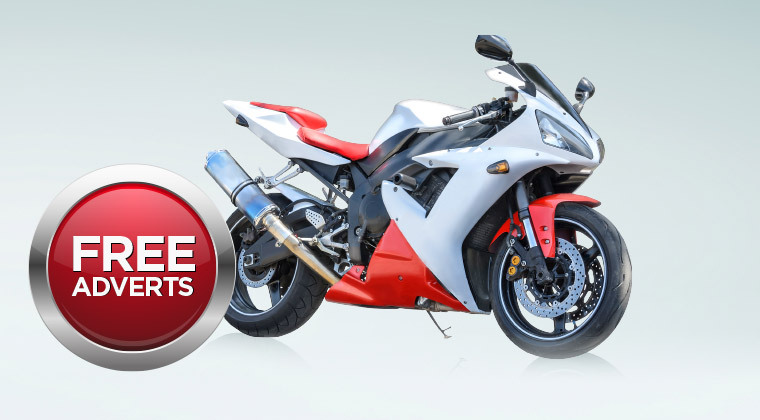 The solvent based rust prevention coating provides outstanding protection for high impact zones. Including the areas directly around and surrounding wheel arches that are prone to corrosion. For further product information please download the Dinitrol 4941 Technical Data Sheet. Dinitrol 4941 / Car is a very popular rustproofing underbody chassis coating. That is applied in professional rustproofing treatment centres across the UK and Europe. 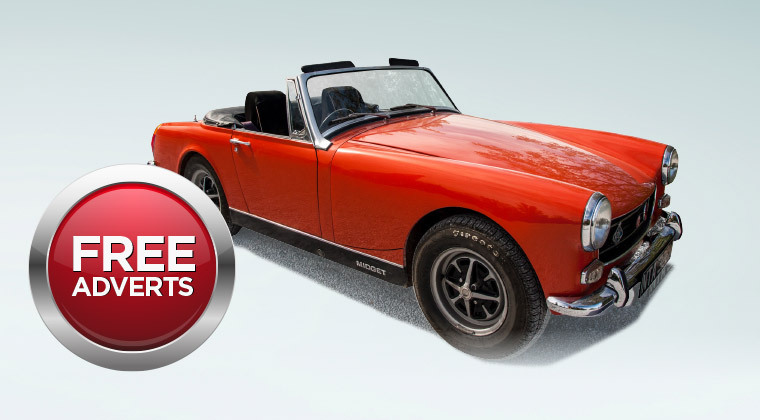 The product is also applied by classic car owners to preserve and protect their investments from rusting. Many classic Land Rover and 4×4 owners also seek Dinitrol 4941. With the treatment being OEM Original Equipment Manufacturer approved. 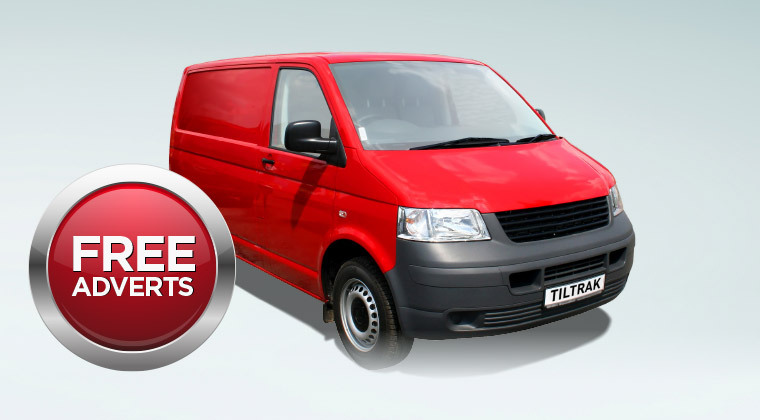 The genuine product guarantee ensures the quality and performance have not been compromised. Dinitrol 4941 is suitable for classic cars, passenger cars, 4×4 SUV & commercial vehicles including taxis, minibuses and buses. We also recommend watching the vehicle rustproofing product application guide below. Before applying 4941 / Car it’s vital that the underbody chassis area has been thoroughly cleaned with a steam cleaner. To ensure any surface contaminants, residue, dirt or grease have been completely removed. You must then allow sufficient time for the underbody to completely dry. Otherwise, moisture could become trapped between the underbody and Dinitrol 4941 protective layer. If the rustproofing treatment is applied prematurely when the underbody surface is still wet, corrosion will occur underneath. We also recommend fully masking the vehicle to protect from any over-spray when applying the treatment. However, Dinitrol Auto Cleaner 7225 is purposely designed for removing any Dinitrol 4941 over-spray from vehicles. With the specialist underbody rustproofing cleaning agent, you simply wipe away any excess. Dinitrol 4941 rustproofing treatment will adhere to painted surfaces or substrates coated with a layer of PVC. Rubber, plastics and zinc will not be harmed by the Dinitrol 4941 product. Prior to the application when corrosion is already evident typically with older cars. You may wish to apply a thin undercoat layer with Dinitrol ML. The penetrating cavity wax can be applied directly to the underbody chassis area. With the ability to conveniently overlay the Dinitrol 4941 underbody coating on top whilst still wet. Dinitrol 4941 is available for sale in easy to use 500ml aerosols and 1-litre Schutz canisters. The 1 Litre canisters can be attached to an air supply by screwing to the undercoating gun neck. When applying the coating you must build up the thickness by gradually layering the product. The recommended wet thickness for the product is 700 μm to provide a 400 μm layer when dry. To check the required wet thickness has been reached we recommend using a wet film gauge tool. The tool is specifically designed for measuring film thickness including underbody chassis coatings. Dinitrol 4941 underbody rustproofing product coatings are available for purchase in the Tiltrak Motor Accessories store.